The geometric and solid rock produced from the last volcanic eruption in Panama makes the district of Boquete an ideal destination for rock climbers. 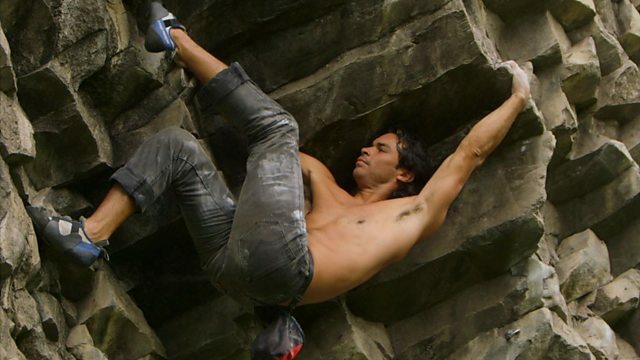 Cesar Augusto Melendez Castillo – Panama’s first and only professional climber – shows Rajan Datar how to scale great heights. Rock climbing can be a dangerous activity. Always take the appropriate safety measures and precautions and use expert supervision. From the twins who travelled to find a place to play to scissor dancers in Peru.